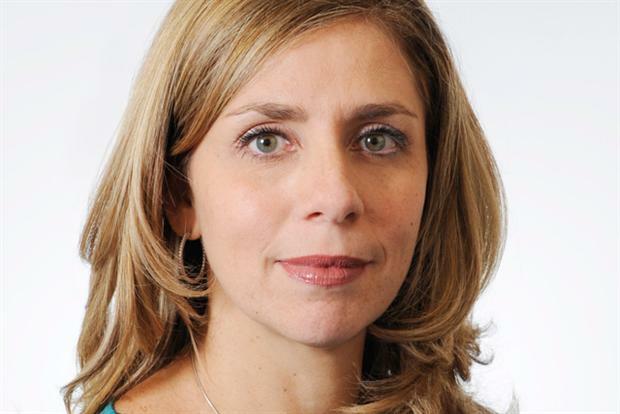 Diageo has appointed Facebook vice-president EMEA Nicola Mendelsohn as a non-executive director, hoping that her digital and agency-side experience will help it drive its online marketing strategy. Mendelsohn, who has held senior management posts at ad agencies including Karmarama and Grey, will take up the Diageo post on 1 September, also joining the alcoholic drinks group’s audit, nomination and remuneration committees. Dr Franz Humer, Diageo’s chairman, said: "I am delighted Nicola is joining Diageo's Board. Her senior experience at the forefront of digital marketing and communications will be of great benefit to Diageo and its brands, as we seek to pursue long term profitable growth through innovation in all areas of our business. "Additionally her reputation as one of the UK's leading businesswomen and her track record in championing women in business will be an inspiration to our people and the way that we work. I look forward to welcoming her." Mendelsohn joined Facebook in July 2013 from Karmarama, where she was executive chairman. She also spent two years as the president of the Institute of Practitioners in Advertising.